Our practice sessions are safe and enjoyable. Moving meditation exercises will empower you to regulate stress, improve concentration, focus awareness, instill confidence, and master serenity. Men, women and children of all ages learn self-discipline, self-confidence, improved concentration and non-violent conflict resolution. 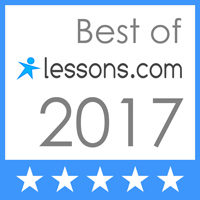 Our classes provide a positive mentoring environment for everyone. Children, in particular, develop a "can do" attitude while maintaining respect for others. Please note that we do not have classes just for children, so any child under ten years old must train with an adult family member. 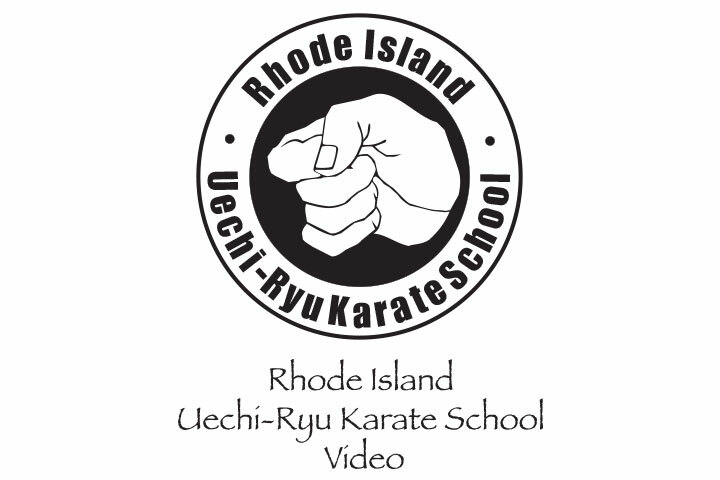 The Rhode Island Uechi Karate School, operated by NAUKA, Inc. admits students of any race, color, national and ethnic origin to all the rights, privileges, programs, and activities generally accorded or made available to students at the school. It does not discriminate on the basis of race, color, national and ethnic origin in administration of its educational policies, admissions policies, scholarship and loan programs, and athletic and other school-administered programs. UECHI Karate is a unique KUNG-FU martial art derived from ancient Chinese Pangainoon Kenpo. A tiger, crane, dragon system, UECHI teaches in-close fighting, utilizing circular blocks, grappling, and concentrated counter-attacks as a practical way to defend oneself. UECHI is taught as a disciplined defensive art form, rather than as a competitive sport. The application to daily life is of prime importance where everyone who studies wins. Our integrated physical and mental exercises will improve health and develop strength, flexibility, power, coordination, balance, speed and stamina. It will develop the core muscles of your body. Richard Donnelly has come back to the fold after a very long hiatus. Richard studied under Charles Earle and earned a brown belt. He is now progressing and relearning his way to his former rank. Richard was recently promoted to yonkyu (2nd green belt) and is working towards brown belt. Welcome back and keep up the good work. Ben Barnier a very enthusiastic young man who at twelve years old was recently promoted to gokyu (1st green belt). Keep it up Ben!